Join Tiger Woods for three days of golf, philanthropy, and fun on the Monterey Peninsula, October 14-16, 2019. 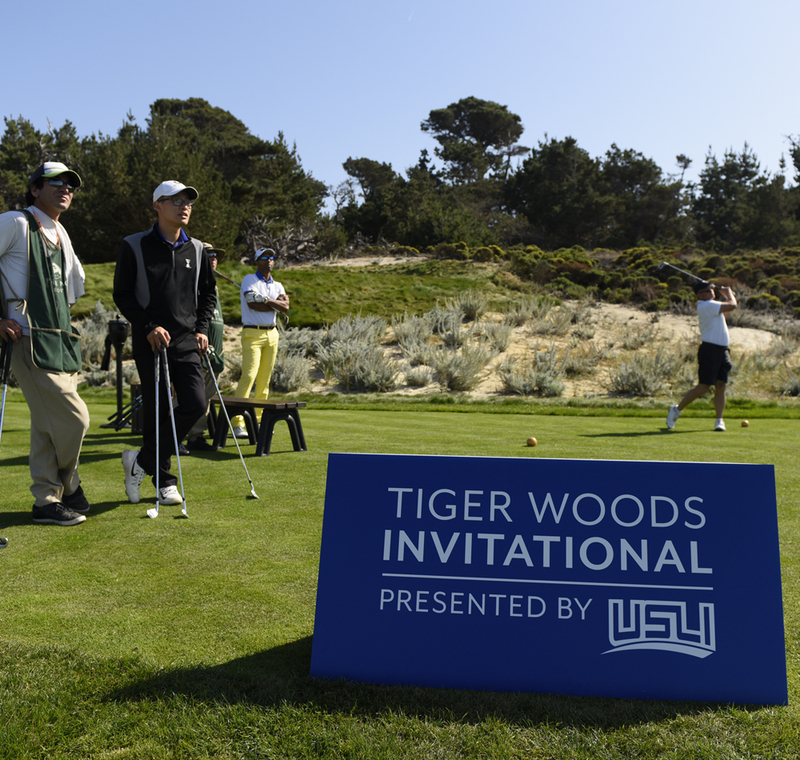 Hailed as one of the best private golf events in the country, the Tiger Woods Invitational presented by USLI brings you and your guests to the Monterey Peninsula for three days of competitive golf, incredible networking, amazing entertainment and once-in-a-lifetime memories. Treat special guests, clients, family or friends to the experience of a lifetime. 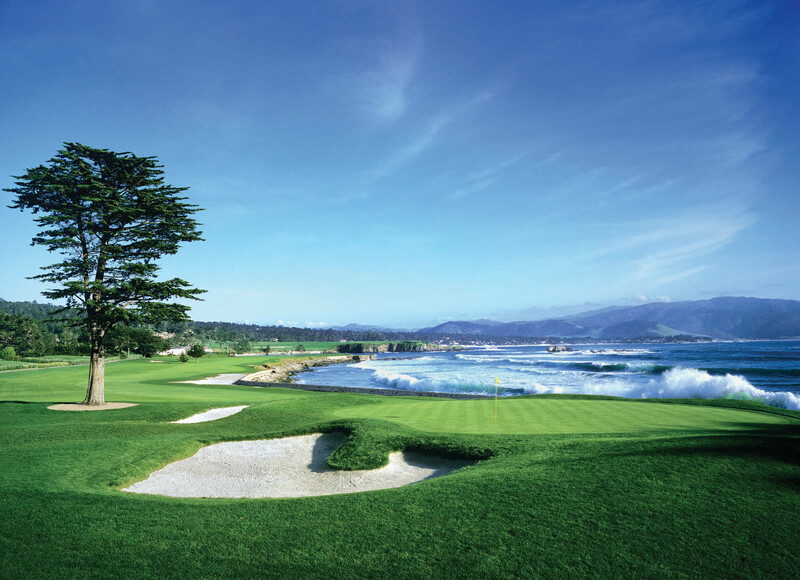 Play, dine and enjoy all that Pebble Beach has to offer with three days of golf, exclusive receptions, luxury accommodations and memorable moments.